The rates below apply to annual golf membership for individuals and couples for unlimited green fees. Discounts apply for seniors and active duty or retired military. 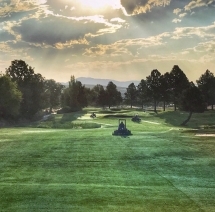 Unlimited green fees valid Monday – Friday anytime, excluding Holidays, tax included. 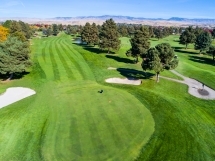 Unlimited green fees anytime, tax included. 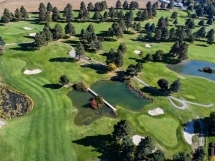 Half price green fees anytime, seven days per week. 6% sales tax will be added to the rates below. Must have either Annual Membership or Smart Pass to qualify. All above membership options are valid for leagues, but not for tournaments or special events unless otherwise noted. Memberships are valid for the calendar year and expire on December 31 of the year purchased. Payments made by credit card are subject to a 3% processing fee. 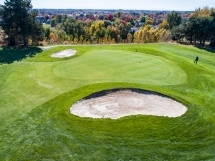 For more information regarding golf membership options at Eagle Hills, contact Dave.